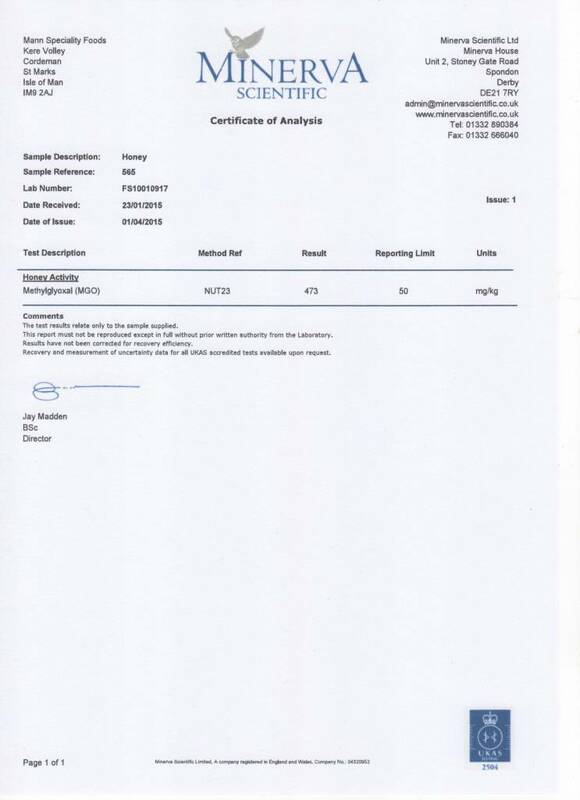 Manuka Honey MGO® is carefully tested in certified laboratories. 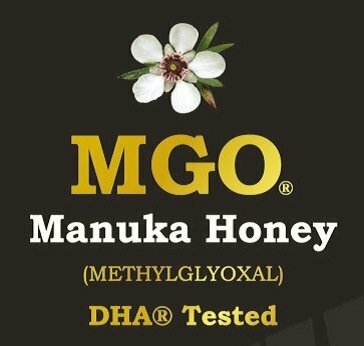 Manuka Honey MGO® is Manuka Honey of excellent quality. # Honey consists for about 80% of sugars. Most of the Manuka Honey producers use a ‘creaming’ process to make the sugar crystals smaller. For this reason these Manuka Honeys look less sugary. # This specific Manuka Honey has not gone through a ‘creaming’ process. The jars with this Manuka Honey are filled almost directly from the hive. Because this specific Manuka Honey is one step closer to nature the sugar crystals in this Manuka Honey seem to be more present. 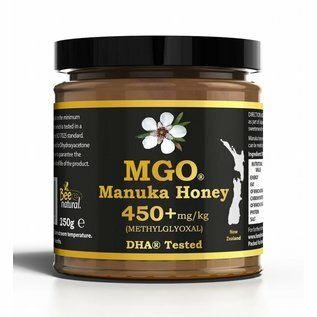 The powerful anti-bacterial effect of MGO® Manuka Honey is mainly caused by the high Methylglyoxal (MGO ) content. 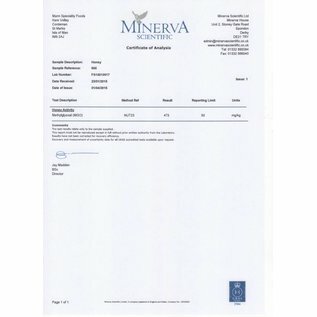 Furthermore, MGO® Manuka Honey is rich in antioxidants. A higher MGO level means a more powerful healing anti-bacterial effect. Contact us by e-mail or telephone for further information and/or advice. 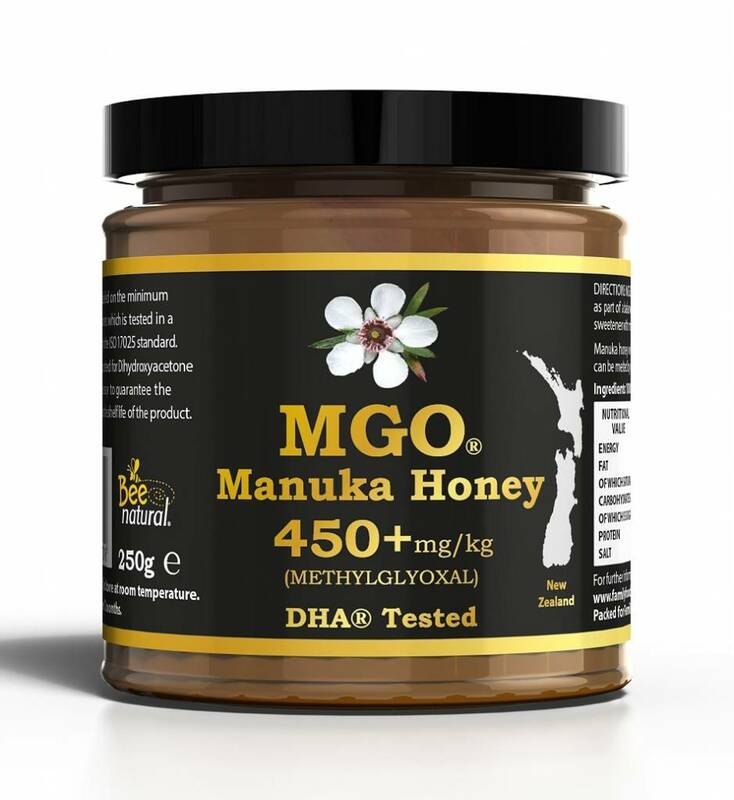 MGO® Manuka Honey supports and strengthens health in general.